Do you have a mammogram coming up? Read on to learn more about the procedure, so you know exactly what to expect. Mammograms are X-ray images of your breast. 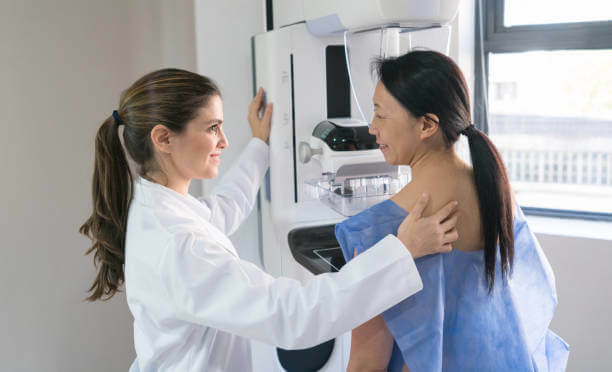 Using a low dose X-ray, mammography searches for the early signs of breast cancer, including lumps that are not large enough for patients or their physicians to feel. Mammograms also allow doctors to see if there are any changes in the breast tissue, which are indicators of early-stage breast cancer. At Health Images, we use digital mammography to locate and diagnose cancer nodules that older systems may have missed. Getting a regular mammogram procedure is the best way to find cancer early, so you can start treating it as soon as possible. Sometimes, mammography reveals lumps that would not be large enough to feel for up to three years. Some women find mammograms to be uncomfortable or even painful. However, much of this depends on the size of your breast and how much pressure needs to be applied to it. Discomfort only lasts for a few moments, while the diagnostic benefits of the procedure could save your life. On the day of your mammogram, do not wear any deodorant, antiperspirant or lotion either under your arms or on your breasts. These can interfere with the mammogram’s imaging and show up as white spots on the X-ray. Before the procedure commences, you will need to undress from the waist up. Mammograms at Health Images are conducted by a board-certified, female clinician. Once you’re ready, you will stand facing the mammography machine, placing one breast at a time on a flat surface. Gradually, a paddle will compress the breast. Although uncomfortable, this is necessary to get the highest quality images possible. It also reduces how much radiation the breast receives. When the image is being taken, you will need to be as still as possible. The clinician may even ask you to hold your breath to reduce the risk of a blurred image. This new type of mammography produces a three-dimensional image of the breast which results is a more detailed picture, making breast abnormalities easier to see, even in dense tissue. This helps provide radiologists with a clearer view from within overlapping breast tissue. Tomosynthesis improves the ability of the radiologists to identify potential breast cancers by helping to locate the size, shape and location of abnormalities. This helps the radiologist to distinguish harmless structures from tumors which in turn may lead to fewer false positives, fewer call-backs, and reduces the overall anxiety for patients. 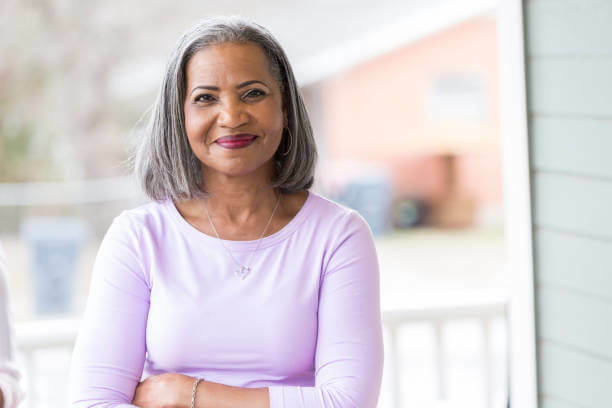 Depending on whether you are having a screening or a diagnostic mammogram, the procedure can take anywhere from 15 to 30 minutes. Most experts recommend that all women over the age of 40 should have a mammogram every one to two years. In our effort to preserve the health and wellbeing of the community in which we serve, Health Images offers mammograms and several other medical imaging procedures. If you’re ready to schedule your appointment, search our list of local imaging centers found in Denver, Boulder and the surrounding areas to find one near you.